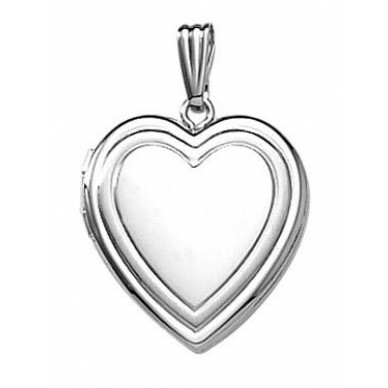 This classically styled locket is sized for a petite person or a young lady. Comes with a sturdy 18" rolo chain. 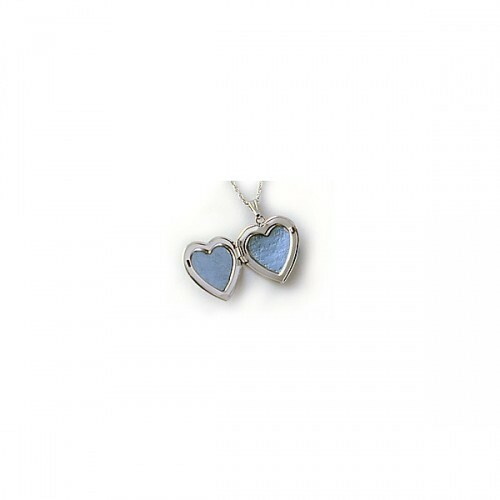 The locket measures 5/8" across and can hold 2 pictures with plastic protectors. This is a great opportunity to have a mother/daughter set. 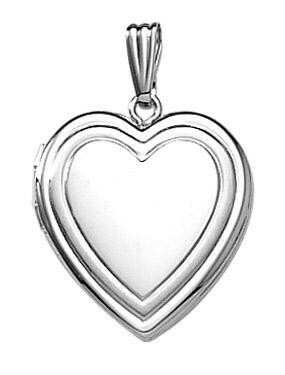 We have the Bailey locket in white gold nearly identical, but larger. They are made in the USA and come with a lifetime warranty.